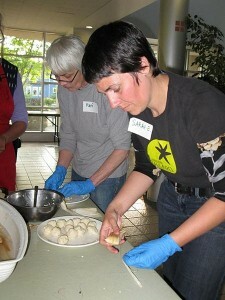 The Sustainable Ballard Food Guild hosted a monthly community kitchen at the Ballard Community Center. 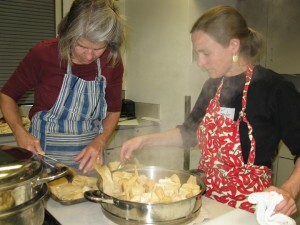 As a group, they made several dishes and everyone took home the meals to freeze or eat during the week. Each month there was a different theme. 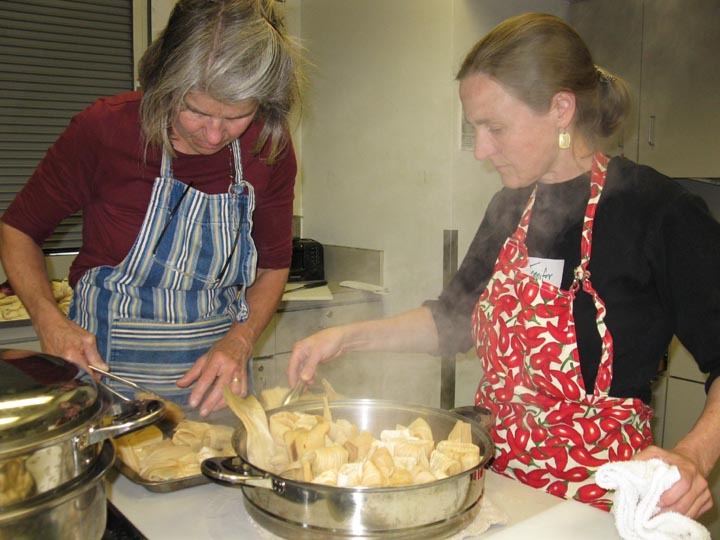 Local and seasonal vegetarian dishes were the focus.